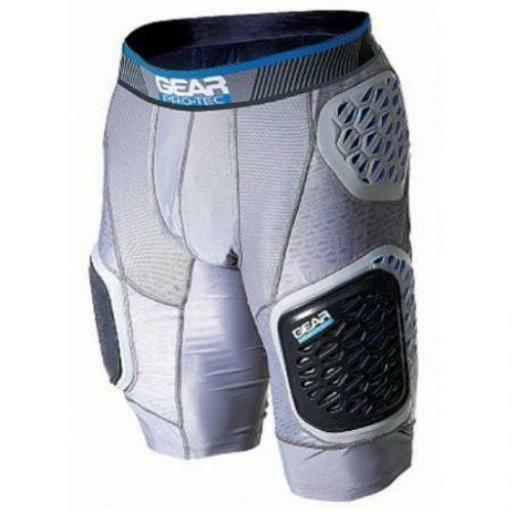 5 Padded Girdle With Cuip Pocket. Knee Pads not includet. 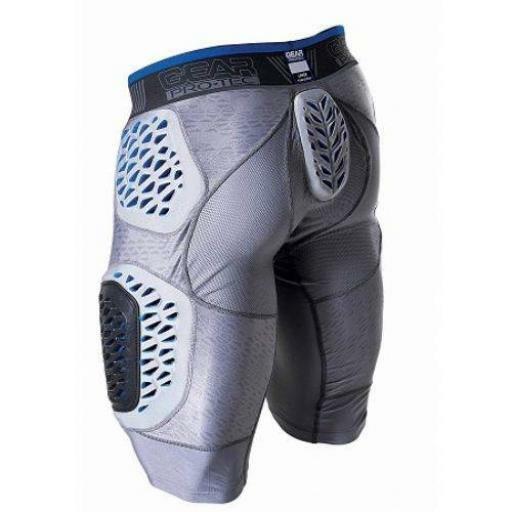 Compression Fabric And Fit Help Support The Thigh Muscles And Makes The Shorts Easy To Layer Comfortably Under Your Uniform Or Pads. 5 Pads include. 84% Polyester /16% Spandex Compression Main Body Fabric With Moisture Management. Black grey/ash grey. Thigh Pads vinyl dip version.